At Mill Creek Community Church we have a strong passion for prayer. 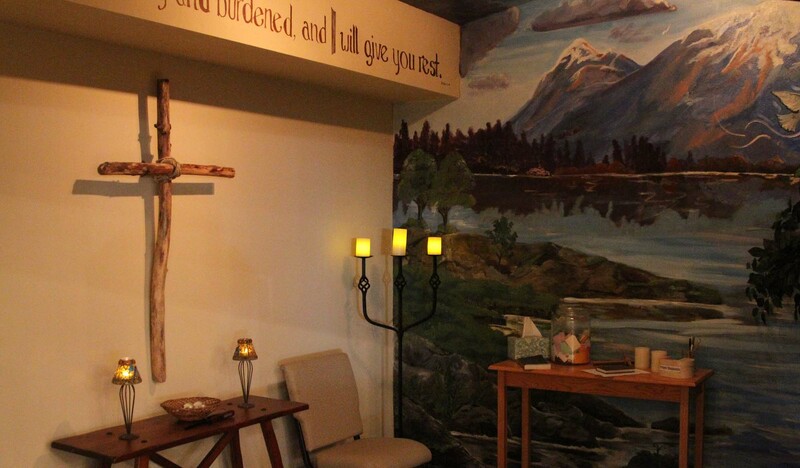 After each service we invite anyone to come to our prayer room to pray individually or with someone. Praise of our ever-present God. If you are interested in joining our prayer team, please email Mike Weiford at j_weiford@yahoo.com. If you are in need of prayer, please contact us at 425-745-2094 or millcreekchurch@comcast.net.